Animamo Store! Your Gateway To Anime Merchandise Now Open! 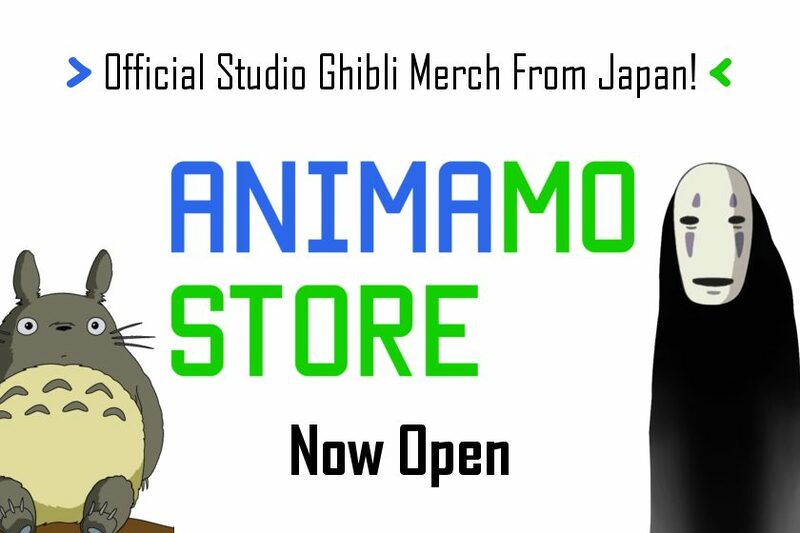 In our tireless quest to bring the best of the anime world to you, Animamo is proud to our next step of this endeavour, the Animamo Store. 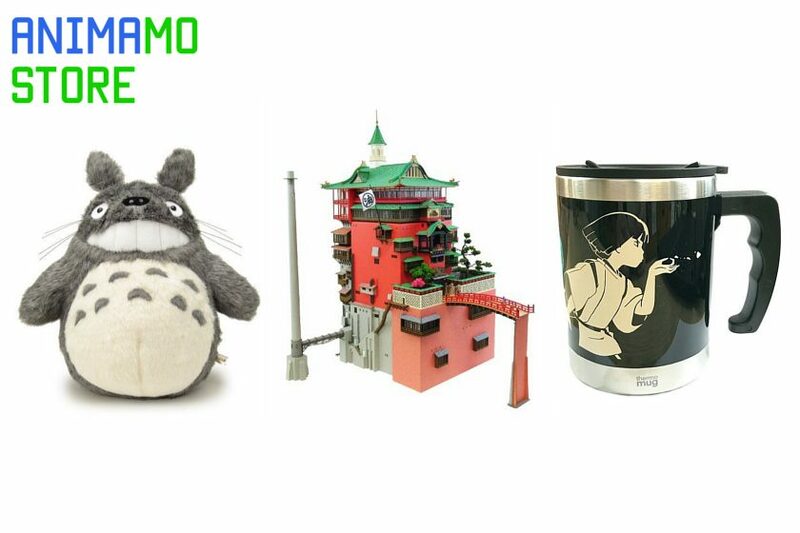 Animamo Store sits right into the site that you are all so familiar with and can be easily accessible to all anime fans all around the world. Instead of just getting close to your anime needs digitally, now you can get your hands on anime merchandises physically. We will literally be delivering high-quality anime merchandise from Japan to your doorstep. While we are opening this new store with a select catalogue of merchandises, we will, in time, bring more interesting and exclusive anime merchandises to you straight from Japan. These products are all carefully curated by the team and verified to be original, authentic, and sometimes exclusive to Japan. This will allow fans all over the world to get their anime fix without fear of counterfeits. As anime fans ourselves, we hope that we can share this exciting new experience with you, the community. You can find the store and cart on the menu bar or head in straight here! We look forward to serving you and thank you for your support.